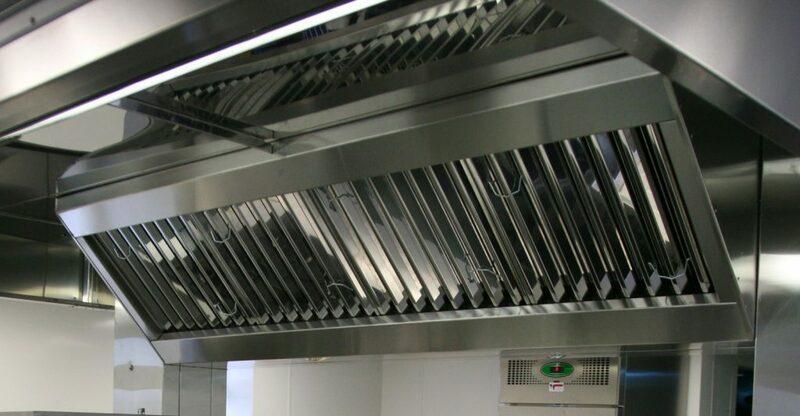 Kitchen ventilation systems design & installation specialists in South Wales RACS can produce custom-designed fabrication for your equipment to provide maximum workplace comfort & air quality. Call our specialist team now on (01792) 795 222 for free advice or a full quotation. 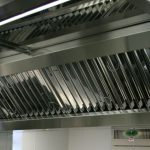 RACS offers a vast range of standard and bespoke stainless steel items that will enhance your operation whatever the size of kitchen space. Our products are manufactured from good quality stainless steel, meeting stringent quality control standards and regulations. This includes benches, sink units, dishwasher tabling, wall cupboards, wall shelves, storage shelves, hot cupboards, gantries, extract canopies, services chambers etc. All of our bespoke stainless steel are designed and fabricated with precision machinery ensuring that no matter how obscure the shape, it will be created to your exacting requirements. Our canopies are manufactured in whatever size and shape required. Additional features, such as carbon filtration systems, fire suppression and wall cladding as a hygienic alternative to tiling or painting, can all be catered for by the same professional team.